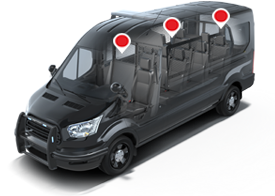 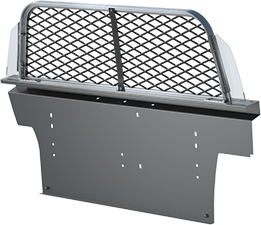 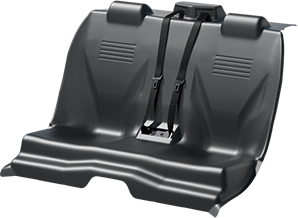 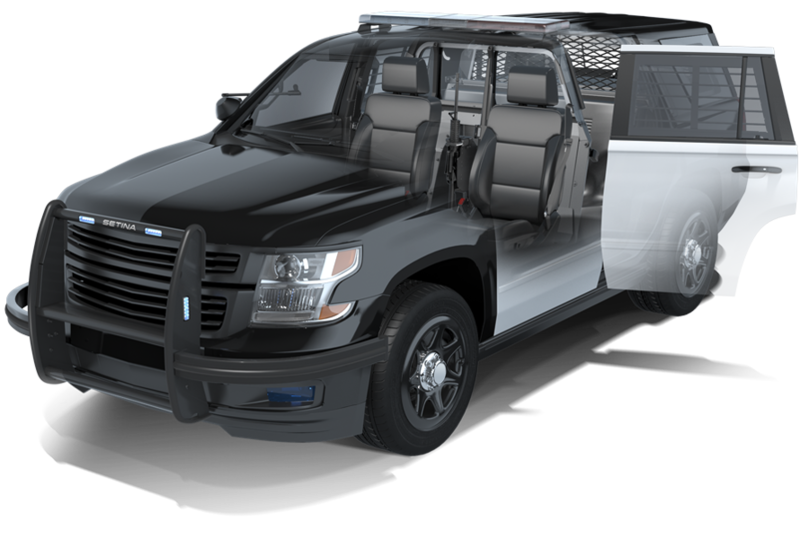 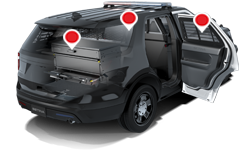 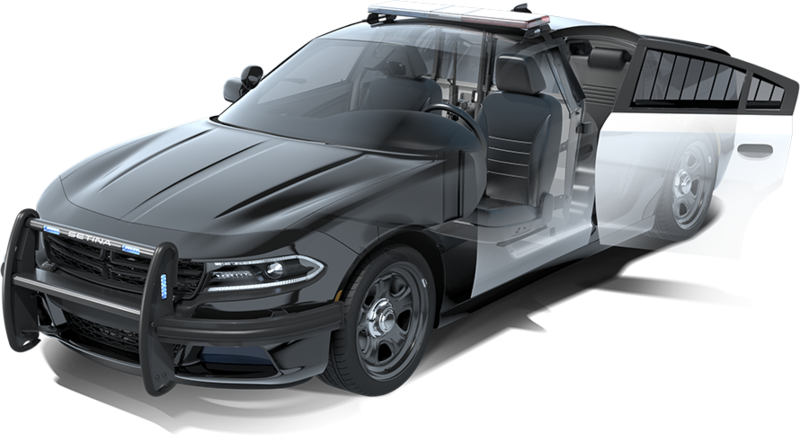 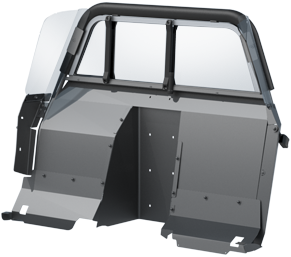 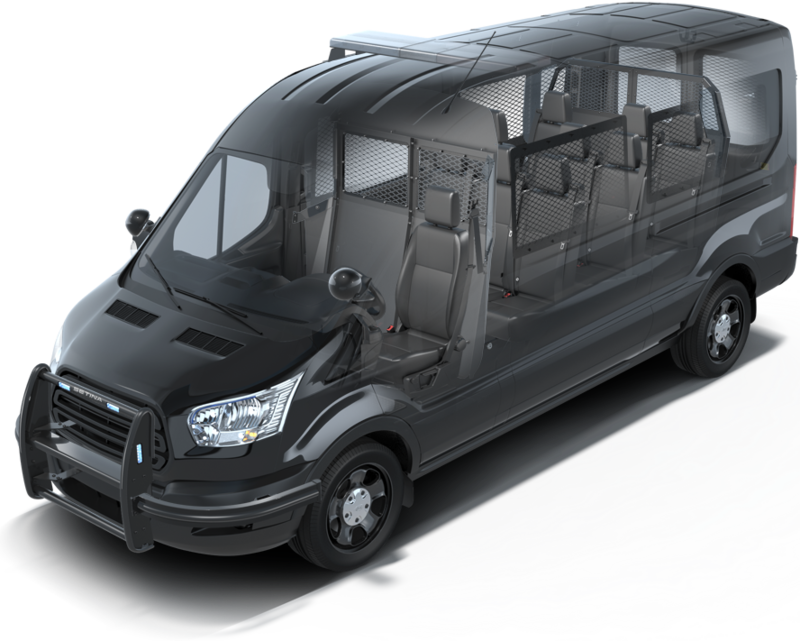 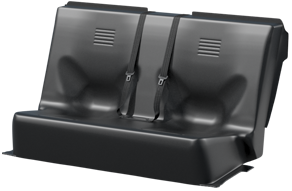 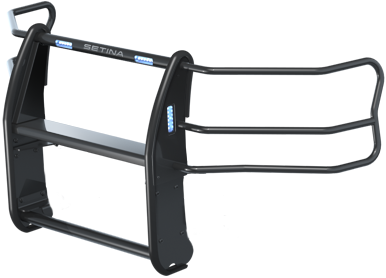 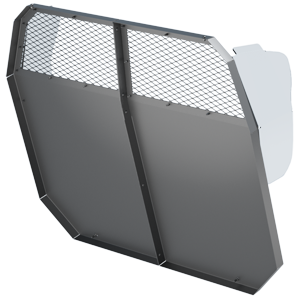 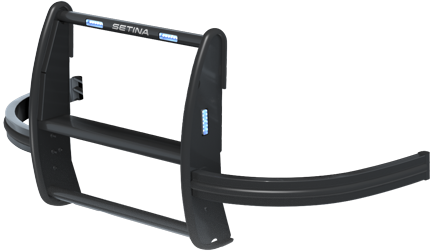 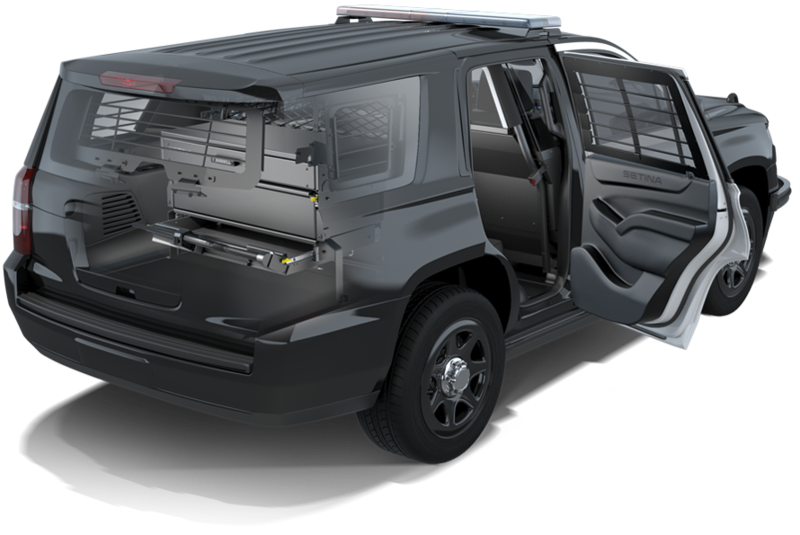 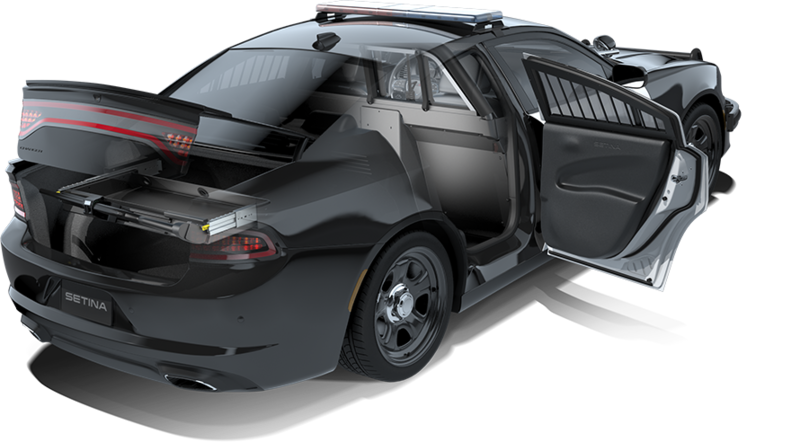 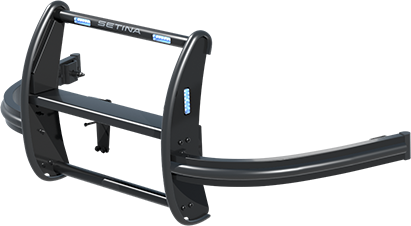 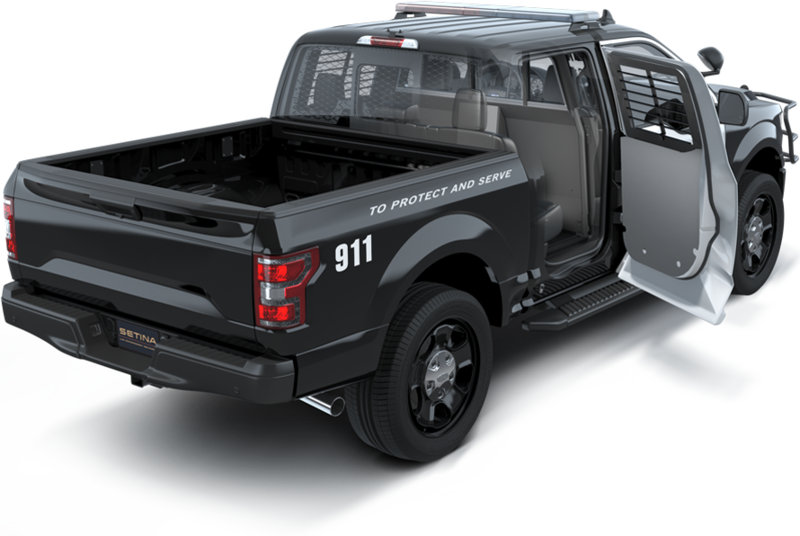 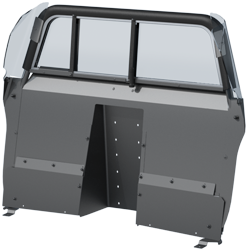 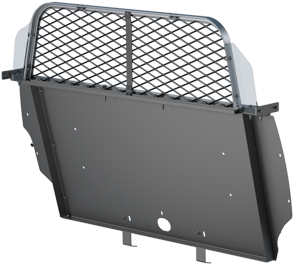 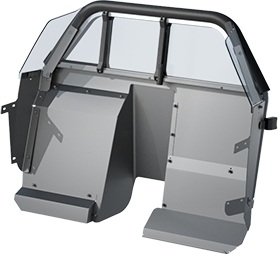 Setina’s extensive line of products provides law enforcement a total solution for vehicle up-fitting. 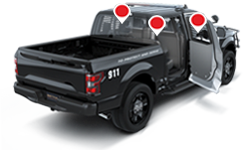 From full to mid-size SUVS, Cars, Trucks and Vans, we have products for all of your police fleet vehicles. 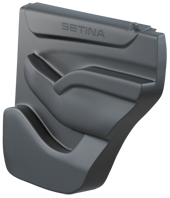 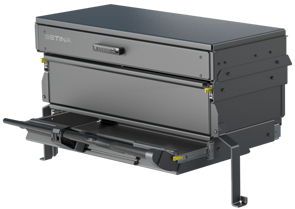 Setina products are designed to work together for Optimal Performance and Easy Installation.